ROME (Reuters) – Italy’s government approved an economic growth plan in the early hours of Wednesday after a bad-tempered cabinet meeting that exposed divisions in the ruling coalition and fuelled speculation about a government collapse. The infighting overshadowed media coverage of the “growth decree” which called for tax breaks and investment incentives and for simplified procedures for public tenders. The ruling parties, the right-wing League and anti-establishment 5-Star Movement, are feuding as they compete for votes ahead of European Parliament elections on May 26, stoking investor fears that the government could fall. The government had presented the decree as a landmark in its efforts to kickstart Italian growth, which has lagged euro zone peers for two decades, but it instead served to underline an intensifying feud between the coalition partners’ leaders. 5-Star chief Luigi Di Maio showed up for the meeting more than an hour late, after using a TV appearance to call for a junior League minister to resign over a corruption scandal. 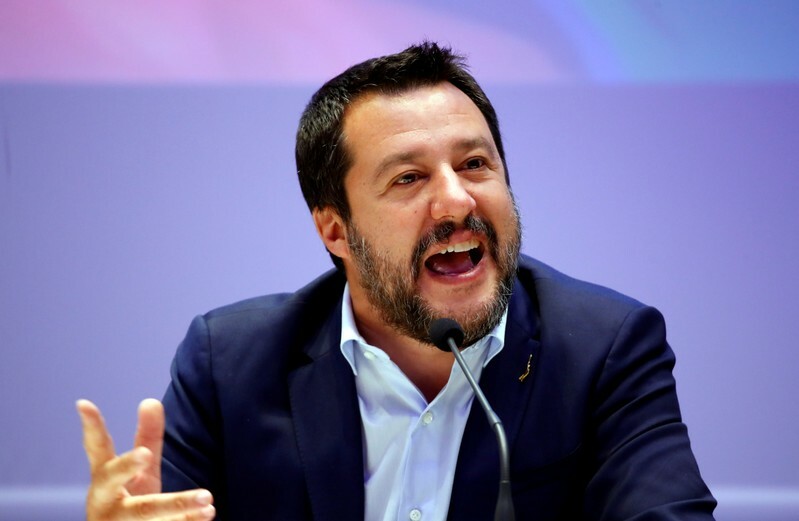 League leader Matteo Salvini has refused to sack the minister. “It’s official – there are two governments,” read the front-page headline in national daily newspaper La Repubblica. Di Maio and Salvini repeatedly say they want the alliance to continue even as they attack each other on a range of issues, and they have shown no willingness to compromise over the future of the League official at the centre of the scandal. Armando Siri, a transport ministry undersecretary and economic adviser to Salvini, has been put under investigation for allegedly accepting bribes to promote the interests of renewable energy firms. Siri denies any wrongdoing. “I plan to govern for a full mandate and I have no intention of sending Italians to (early) elections,” Salvini told reporters on Wednesday. He added that he would not push for a cabinet reshuffle to have more weight in government after the EU elections, where the League is likely to be the largest party, opinion polls suggest. He said Prime Minister Giuseppe Conte – an academic who is from neither ruling party but is close to 5-Star – had not asked for Siri’s resignation. Shortly afterwards Conte said he would speak to Siri, without giving further details. The growth decree contained few surprises, though the dispute was reflected in a change to one of the decree’s major measures – debt relief for the municipality of Rome, which is run by 5-Star. The decree was less generous than an original draft of the plan after criticism from the League. Cabinet also broadened the scope of its plan to compensate savers hit by the country’s recent banking crisis, making the money available to those with an annual income of up to 35,000 euros ($39,000) or with assets of up 200,000 euros. The asset test was raised from 100,000 euros in the original draft, but it later emerged the amended scheme with the higher threshold would be conditional on EU approval. The decree also gave the green light for the government to potentially take an equity stake in any vehicle set up to rescue loss-making airline Alitalia. 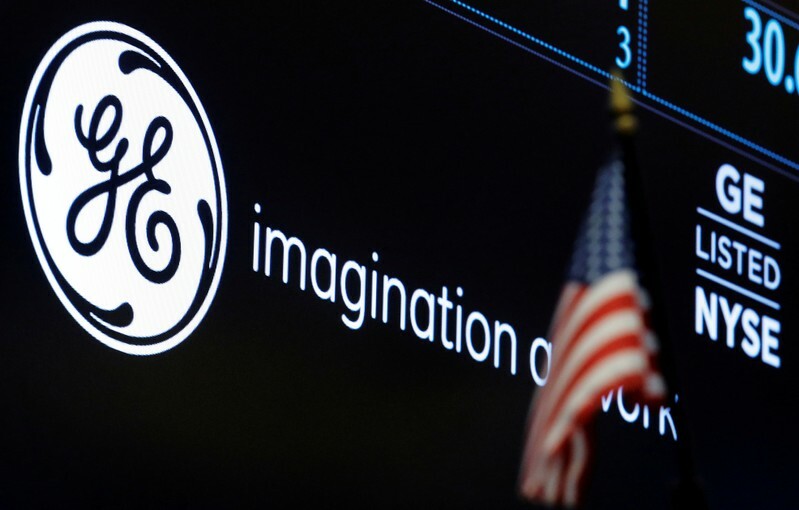 The government is desperate to save the carrier and avoid mass layoffs. Italy last year unveiled a big-spending budget for 2019, rattling the euro and other financial markets, but it has so far had little impact on growth. The economy slipped into technical recession at the end of 2018 and is now barely expanding. Italy, the euro zone’s second-most indebted nation after Greece, had public debts equalling 132.2 percent of GDP in 2018, up from 131.4 percent in 2017. 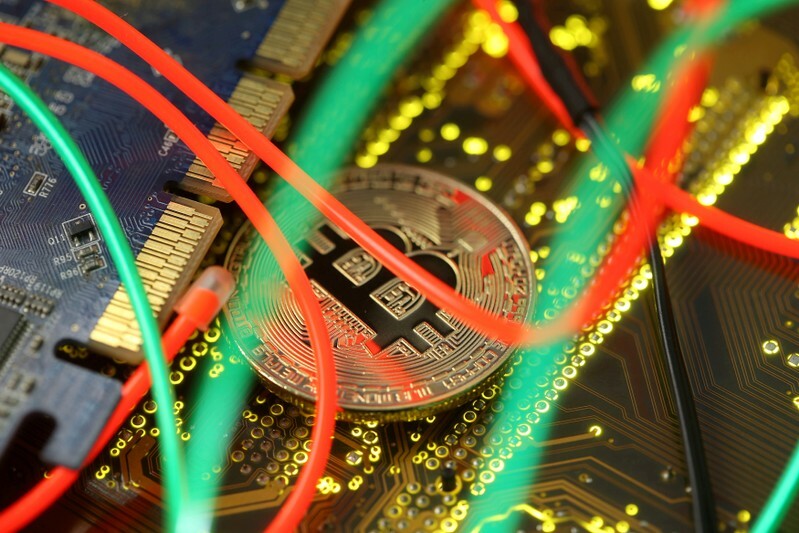 (Reuters) – Swiss investment firm Final Frontier and global blockchain technology company the Bitfury Group, which was recently valued at $1 billion, on Wednesday announced the launch of a regulated bitcoin mining fund. The fund is under the supervision of Liechtenstein’s financial regulator. Both companies, however, did not disclose the size of the fund, which was developed by Final Frontier for institutional and professional investors to gain access to the esoteric world of bitcoin mining. Bitcoin mining entails updating the ledger of bitcoin transactions known as the blockchain. Miners run extremely powerful computers in a race against other miners to guess a specific number. The first miner to guess the number gets to update the ledger of transactions and also receives a reward of 12.5 newly minted bitcoins. Bitfury, which holds a minority stake in Switzerland-based Final Frontier, said in a statement it is providing the hardware and end-to-end services for the bitcoin mining fund. The mining sites where the equipment will be deployed will be in locations scouted and serviced by Bitfury. 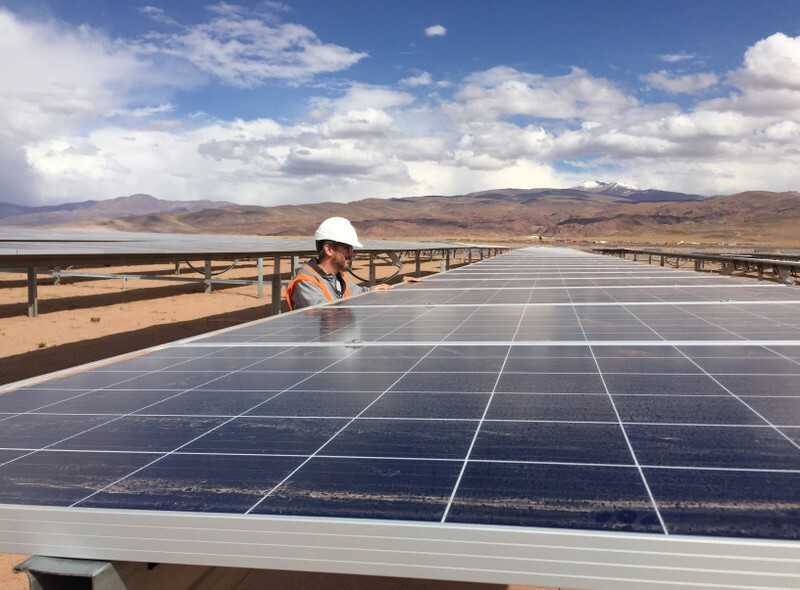 The fund will invest in turnkey assets consisting of mining sites with some of the lowest electricity and operating costs globally that feature Bitfury data centers, both companies said. Imraan Moola, co-founder of Final Frontier, said the firm is launching the fund at an advantageous time for investors. “With the bitcoin price down significantly from its all-time high, yet institutional interest growing every day, now may be an opportune time to consider investing in bitcoin mining,” Moola said. Bitcoin has trended higher the last few weeks, trading up nearly 4 percent at $5,594.65 on the Bitstamp platform late Tuesday. That rally has made bitcoin mining more profitable, said crypto analyst Alex Kruger, noting that profits have risen since the start of April. He said on Twitter that the break-even cost for efficient bitcoin mining operations currently hovers around $3,550 to $4,350, while the price of bitcoin is in the $5,500-plus range. That ensures a $1,000-plus profit for each bitcoin mined. Bitfury late last year raised $80 million from investors including the merchant bank founded by billionaire Mike Novogratz, a former macro hedge fund manager at Fortress Investment Group. That funding pushed Bitfury’s valuation to $1 billion. Hot off the presses: The Board of Trustees for the Social Security and Medicare programs in the United States just released their annual report a few hours ago. Both of these programs are massively and terminally underfunded. And not by a little bit. They admit right at the beginning of their report that, starting 2020, Social Security’s cost will exceed the money it earns in from interest and taxes. That’s not some far out date decades into the future. That’s next year. And every year after that. By 2034, just 15 years from now, Social Security’s primary trust fund will be fully depleted. And one of Medicare’s trust funds will run out of money in 2026. In case you’re wondering, by the way, the Board of Trustees consists of the United States Secretary of the Treasury, Secretary of Labor, Secretary of Health and Human Services, etc. This isn’t a bunch of conspiracy theorists. They’re some of the top executives in government. So I’m not exaggerating in the slightest when I say this is a complete disaster. Millions of people depend on Social Security for their livelihood… people who have been promised for their entire working lives that the program would be solvent. When the funds run out of money, countless people’s lives will be turned upside down. You’d think this would be considered some kind of national emergency… that politicians would be doing everything they can to fix this. But hardly a word is uttered about it. 15 years is far enough out that most of these people don’t expect to be in office anymore… so it will be someone else’s problem to deal with. Not to mention, their options are extremely limited. On one hand, they could try to actually generate more investment income for the program. To me this is an obvious choice. Right now the Social Security trust funds have $2.9 trillion in assets. Yet they only earned a pitiful $83 billion in investment income last year, a return of roughly 2.8%. That’s barely enough to keep up with inflation. Seriously– is this the best these people can do? 2.8%? The United States is home to some of the most brilliant investment minds in history who could easily double that investment return. 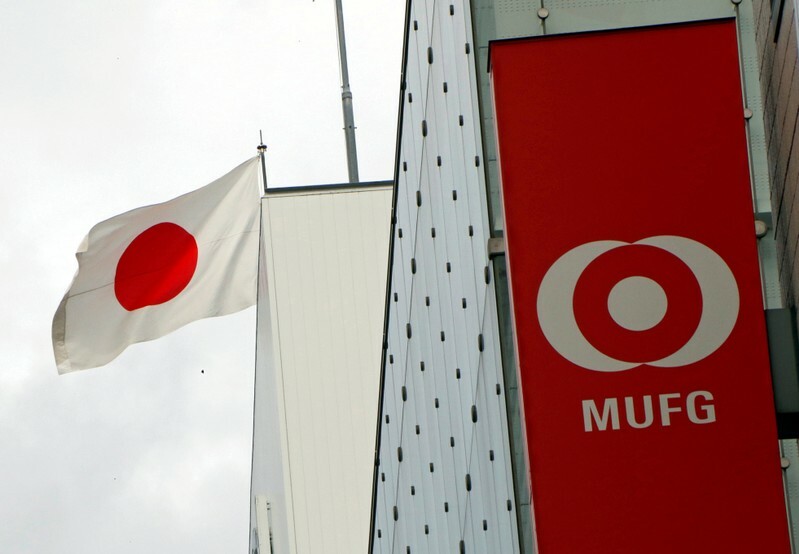 This is what other countries do– Japan, Singapore, Norway, etc. Fund mangers for public pensions have the discretion to invest in assets all over the world in an effort to derive higher returns. But that’s not going to happen in the Land of the Free. It’s actually ILLEGAL for Social Security to invest in anything EXCEPT for US government debt. I’m serious. Social Security’s ONLY assets are Treasury Bonds, and under current federal law, that’s all it will ever be. Thing is- the US government really needs that money. They’re already $22 trillion in debt and going deeper into debt each year. They can’t afford to allow Social Security to invest in anything else other than US debt. They’re already over-reliant on Social Security as a lender, and allowing the trust funds to invest in anything else would be financial suicide. So that option is off the table… leading to option #2: Cutting benefits. And you can absolutely count on that happening. The Trustees themselves even say this– that after the fund is fully depleted in 2034, they will have to make deep cuts to the monthly benefit. Again– tens of millions of people are depending on that money. Tens of millions more will be depending on it when they retire in the future. Slashing benefits is going to have a massive impact on their lives. The last option is to raise taxes. And just like cutting benefits, you can count on this happening. Just wait for the Bolsheviks to rise to power. They have a limitless agenda and no qualms about jacking tax rates up to 70% or more. I really don’t want to sound alarmist. But there are obvious realities here that any rational person should take very seriously. At some point, most of us probably expect to retire. And retirement will take very careful consideration in full view of all the facts. These are facts… and it’s important to start planning with these basic truths in mind: the longer you have until retirement, the less likely that you’ll ever see a penny in benefits. LONDON/FRANKFURT (Reuters) – European Union regulators are refusing to cut British-based banks any slack over bulking up in the bloc in preparation for Brexit, despite an extension to the process which some have taken as an opportunity to drag their feet. Cost-conscious banks are reluctant to spend millions more and cause further disruption to already unsettled staff given uncertainty over how and when Britain will leave the EU. “Businesses are trying to be savvy, to meet the minimum legal requirement and figure the rest out after Brexit,” Hakan Enver, managing director for financial services at recruiter Morgan McKinley told Reuters. Banks are trying to minimize staff moves despite pressure from the European Central Bank (ECB), which set a proviso to granting licenses that firms would beef up their EU units with more employees and assets over the next one to two years. This requirement has not changed, a source close to the matter said, even though the EU has given Britain until Oct. 31 to leave, an extension from the original “Brexit Day” of March 29. “Banks are still expected to stick to the timeline agreed with the ECB,” the source said. Dozens of banks have already set up new bases in the EU to avoid disrupting services to clients. Regulators issued licenses for them, even though they are thinly staffed, so that they could be operational when Britain was meant to quit the EU. HSBC, which declined to comment, shifted some staff from London to its Paris subsidiary in case of a no-deal Brexit on April 12, only to recall them when a new delay was agreed. And a source at a major U.S. bank said it had dozens of staff lined up to move if there was a no-deal Brexit, but stood them down and is now awaiting clarity before any further moves. “We are inclined to say that while we remain in this holding pattern, we don’t have to move anyone or anything,” the source said, adding that Brexit could yet be scrapped completely. The Bank of England expects about 4,000 banking and insurance jobs will have moved from London to new EU hubs by Brexit Day, but recruiters and banking sources say the number that have moved so far is much lower than that. Some banks were behind with plans to be operationally ready and are now using the delay to complete moves of customer accounts to new hubs, a senior official at a global bank said. Meanwhile, Britain’s Financial Conduct Authority’s has warned financial firms sending staff to new EU hubs to ensure they still have “appropriate senior oversight” of their operations left behind in Britain. Banks have so far moved around a trillion euros in stocks, bonds, derivatives contracts and other assets from London to their new EU hubs. Accounts of EU clients must also be moved to conduct business from these hubs, a process known as repapering. But there is still a long tail of small customers for whom repapering is a burdensome task of changing IT and controls systems, limiting how much business new hubs can take on despite regulatory pressure to move in to higher gear. “Nobody is yet really doing any substantive business, but there will be a robust dialogue between banks and regulators about when to transfer substantive amounts of business and client preferences will play a big role,” said Vishal Vedi, lead financial services Brexit partner at Deloitte. EU regulators gave temporary concessions to banks to obtain a license, such as continuing to book some trades in London, but their tolerance is waning. 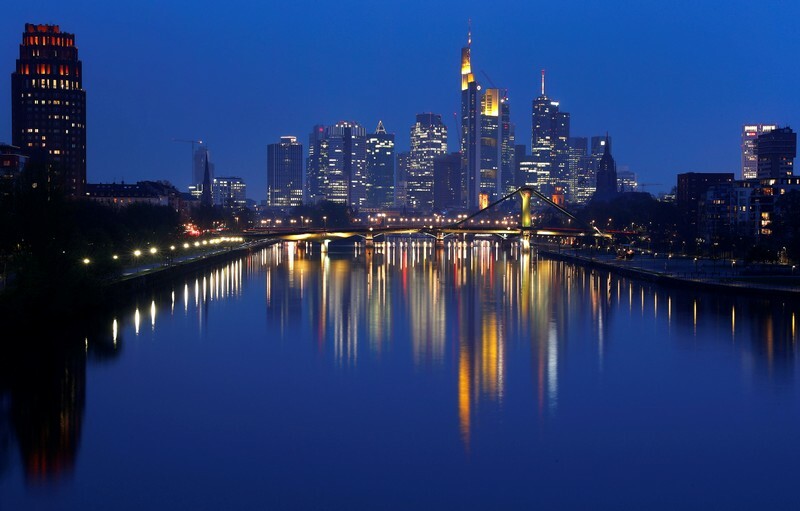 “We expect some back-to-back (trading) to continue, though new hubs in Frankfurt will have to show the ECB that they can stand on their own two feet if need be,” a senior banking regulator told Reuters. Having to build up capital in a new unit is expensive for banks at a time of a slowdown in European investment banking. European M&A was down 67 percent in the first quarter of the year, while first quarter results due out over the next few weeks are expected to show trading volumes at European investment banks were down 15 to 20 percent. “The longer the extension period, the longer it will be problematic for firms,” Andrew Gray, head of UK financial services at PwC, said. Forty-seven percent of Republicans voters believe no one on President Donald Trump’s campaign committed any crimes, according to a poll conducted by HuffPost and YouGov. 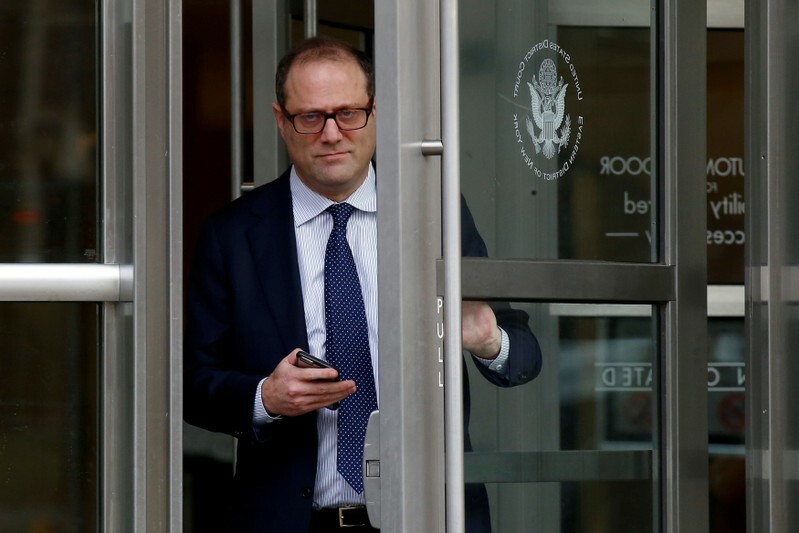 The survey was conducted April 18-19, one day after the release of special counsel Robert Mueller’s report on Russian interference in the 2016 presidential election. Mueller, who turned in his report to Attorney General William Barr on March 23, neither charged nor exonerated Trump on obstruction of justice charges and also said neither Trump nor his campaign conspired with Russia to win the 2016 campaign. 61% of Republicans think the Trump campaign’s relationship is not a problem at all. 45% of Republicans strongly approve of the job Attorney General William Barr is doing, compared with 45% of Democrats who strongly disapprove. 81% of Republicans do not believe Trump attempted to obstruct justice, while 78% of Democrats say he did. The HuffPost/YouGov poll was conducted April 18-19 among 1,000 registered voters and has a margin of error of 3.3 percentage points. 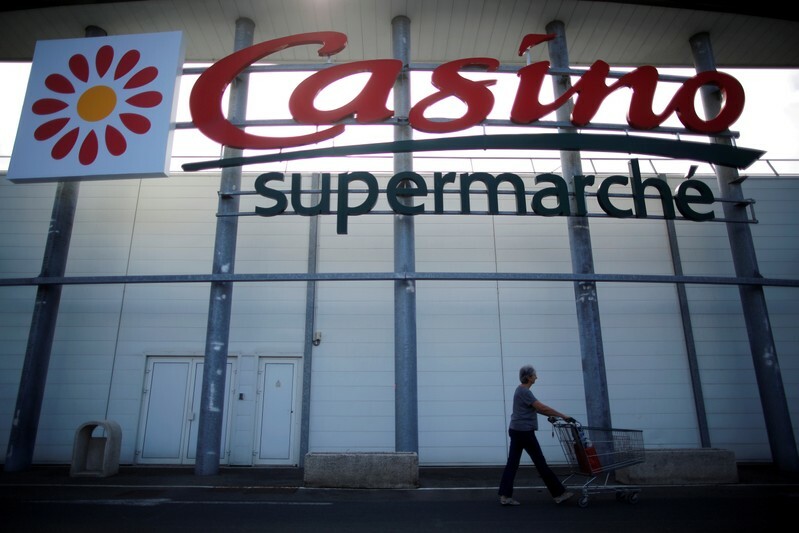 PARIS (Reuters) – French retailer Casino said on Monday it agreed to sell a portfolio of 12 Casino hypermarkets and 20 supermarkets to U.S. asset management firm Apollo Global Management in a deal worth up to 470 million euros ($529.03 million). Casino said the proposed transaction was to take place by the end of July, with 80 percent of the value of the assets expected to be paid for by then. The company is in the process of selling assets in order to help cut its debts and ease concerns over the financial position of both Casino and its parent holding company Rallye. Last month Casino raised its goal for the disposal of non-strategic assets to at least 2.5 billion euros by the first quarter of 2020.